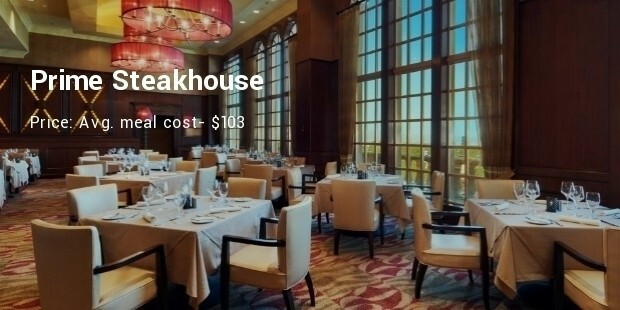 Steakhouses, also recognized as chophouse, are specialized in beef steaks and different preparations of meat. Generally, these steaks are prepared and served with several side menus such as backed potato and roll. 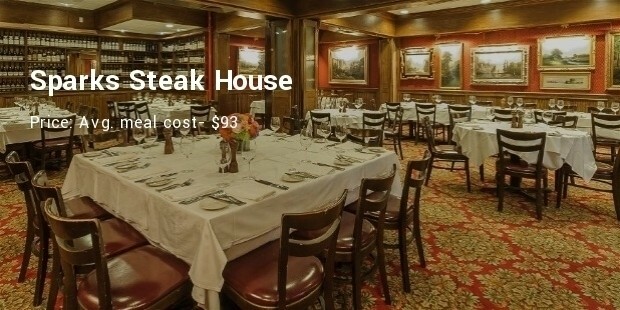 Steakhouses have been measured as a unique trait of American culture, started in the late 19th century which was developed from traditional inns and bars. The best chophouses in America are spaces of devotion assembled for the deceptively complex art of a perfectly cooked steak. Steaks are not cheap; even you get them from the street. 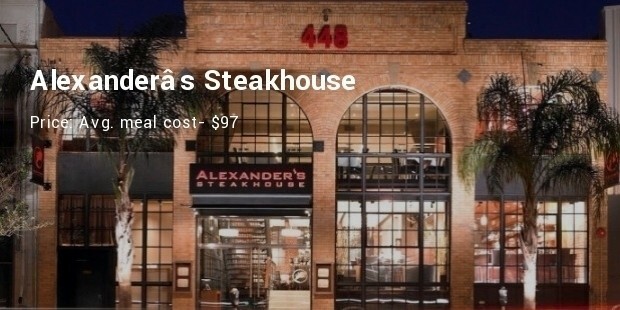 Steak is often the most expensive recipe on a restaurant’s menu, and steakhouses are some of the most costly restaurants. 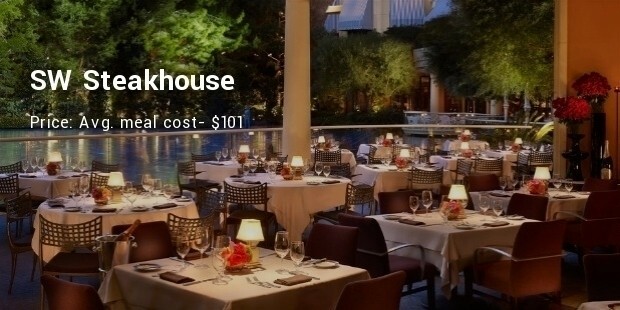 A modern twist on the classic steakhouse, CUT restaurant placed in Beverly Hills offers a wide range of creative steak and seafood presentations intended by Chef Wolfgang Puck. It’s all white interior augments the moonlight after dark and this is considered as its skylight feature. 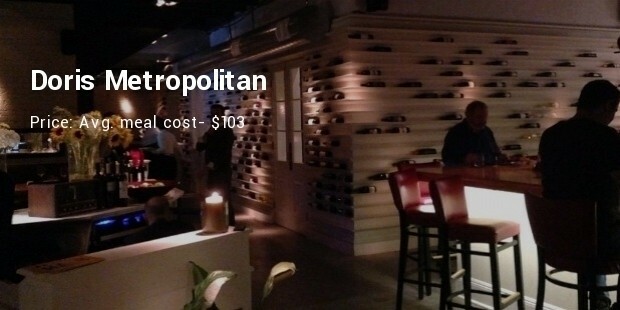 Combination of a traditional steakhouse with a Mediterranean influence, Doris Metropolitan started its journey from 2013. Carpaccio, calamari, and tahini are the elegant features of the restaurant menu. It holds the highest rating awarded for its eye catching interior decoration. 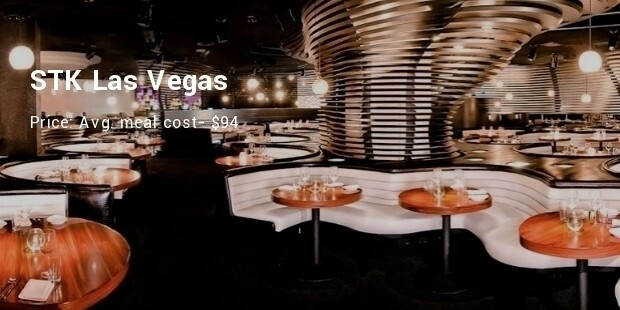 It will worth your time with its unique and exclusive food and atmosphere. 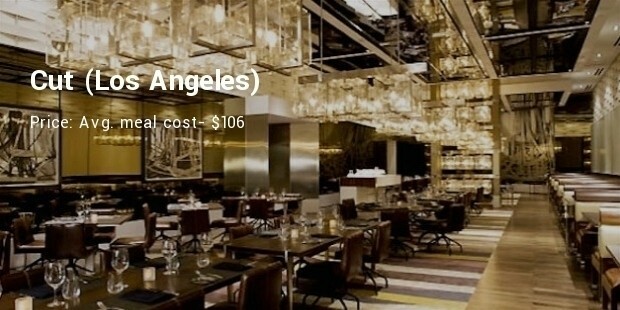 This elegant designed dining room can serve you with prime meats and seafood. 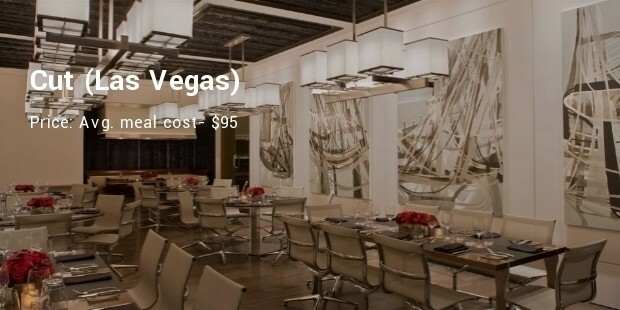 You can enjoy an amazing dining experience whether it’s a romantic table for two or a special event for a large group. They are famous for both the interior decoration and quality services. Here you can enjoy your dinner with fountain shows on the Lake of Dreams, making SW Steakhouse a delight to all senses. The nightly gorgeous look is for apt 4,000 lights which displays holographic and puppetry shows. 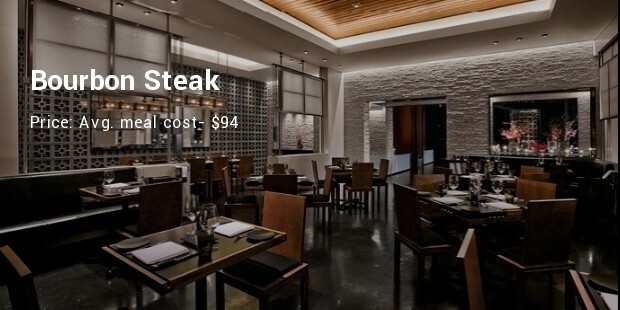 The 30 ounce dry-aged tomahawk chop is the most prominent food item of this dining room. 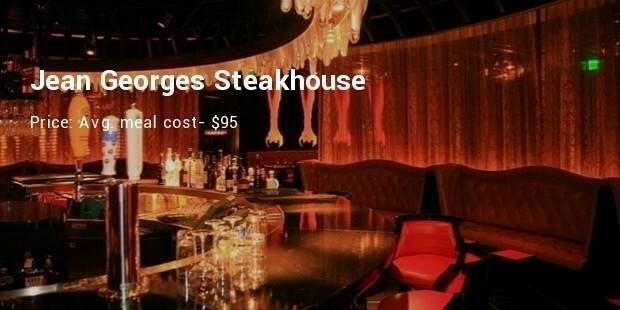 However, the average price of a meal at a steakhouse varies with the location and the quality of the beef. In famous chophouses from tanduri chicken to mesquite grills, these restaurants do all so perfect that obviously make your tummy smiley. Is a Too High Willpower Bad for You?